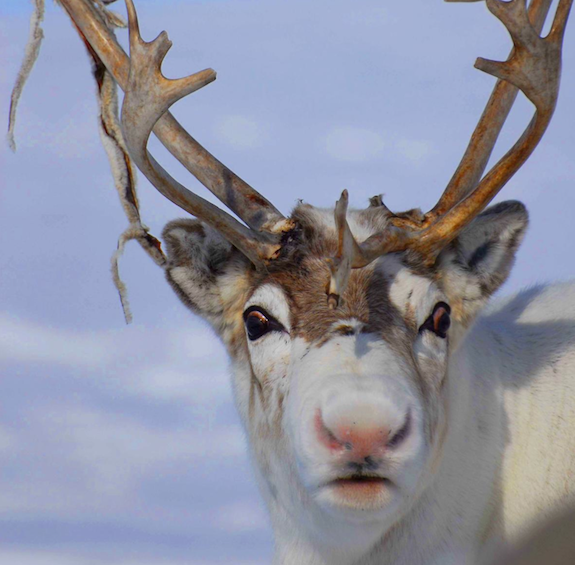 Although there are a lot of similarities between caribous and reindeers, and at times people would even mistake them as the same animal, the differences between them are enough to classify them as two different subspecies. Caribous and Reindeers share a similar genus, Rangifer. They are also under the same species name, tarandus. One of the major differences between these animals is domestication. Reindeers are semidomesticated Rangifer subspecies while caribous are considered as wild in Alaska and nearby areas. Both the female and male caribous and reindeers grow antlers, which is a common trait in all deer species, although female reindeer antlers tend to grow larger compared to the female caribous. Most of their distinguishing traits and differences are said to be caused by domestication. 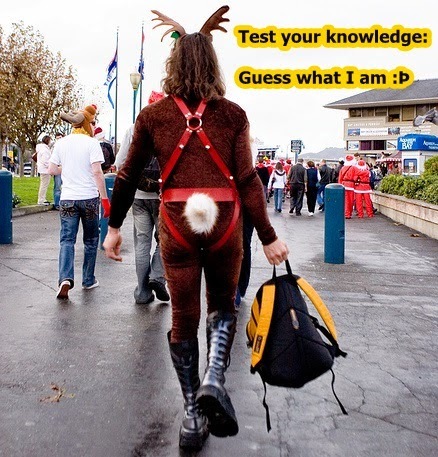 For example, reindeers tend to be stouter, shorter and less active compared to caribous. Although both animals migrate within a grazing range, reindeers don’t go as far as caribous do when migrating during winter. Male reindeers are smaller compered to male caribous, but female reindeers generally have the same weight as female caribous. 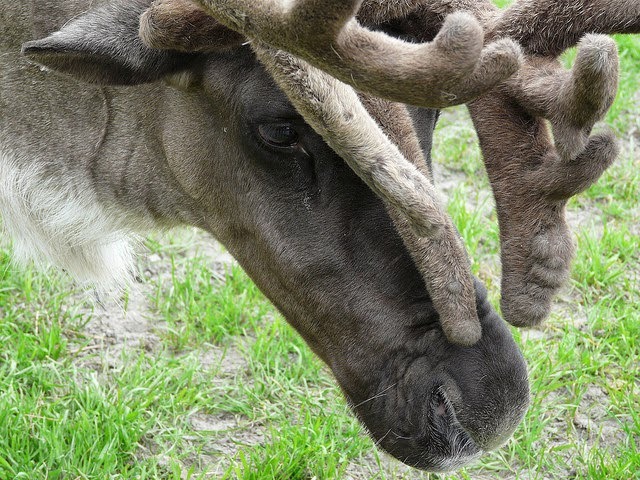 Reindeers also have denser and thicker fur than caribous, but the fur on both these subspecies have hollow guards which help keeps them warm during the harsh colder seasons. Reindeers also start mating about 2 to 4 weeks earlier than caribous. Reindeer calves are born during the last week of April whereas caribou calves start coming out during the last few days of May. In North America, wild Rangifer are called caribous. While in Eurasia, they are only categorized as wither wild or domesticated reindeers.